Whether you’re a Florida native or are moving to South Florida to experience the great weather, culture and affordable living it can offer, DeVries Family Moving can help you get there, quickly and easily. We offer comprehensive services and amenities so that we can do the heavy lifting and you can focus more on what matters—heading to the beach! Here, your friends at DeVries have put together a list of four of the best beaches in South Florida. Grab some sunscreen and enjoy the water! 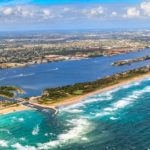 With more than one million visitors a year, Delray Beach is one of the most popular beaches in south Florida—and with good reason! In addition to the miles of scenic sand and sun, it’s close to Atlantic Avenue, with ample options for food, shopping, and accommodations. With white sand and plenty of room to spread out and sunbathe, Clearwater Beach is a beautiful, 3-mile stretch along the Gulf Coast of Florida. Conveniently located close to Tampa, all the food and amenities you want are only a short drive away. The Sanibel Island area of Naples is home to miles of beaches along 12 Avenue South. Perfect for the whole family, it’s easy to spend the whole day at the beach, or make a weekend out of it and enjoy camping and hotels nearby. This man-made beach in Miami is a city staple. Packed with perfectly white sand, clear water and surrounded by nightlife, shopping, boutique hotels and luxurious accommodations, South Beach has something for everyone! For more information about great beaches and things to do in Florida, call the experts at DeVries Moving & Storage. 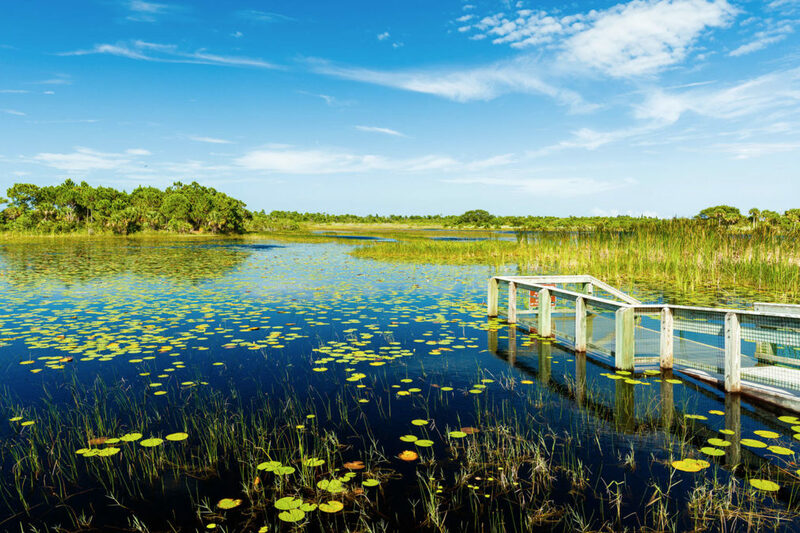 We have been helping families move in Florida since 1990 and we can’t wait to help you with your next relocation! Call us or fill out our quick online form to receive your FREE, no-obligation quote. Previous Florida Moving: East Coast or West Coast?